Visit Sea Shepherd's site to learn more about the problem. The organization has many ways you can help -- from volunteering to simply spreading the word on Facebook and Twitter. 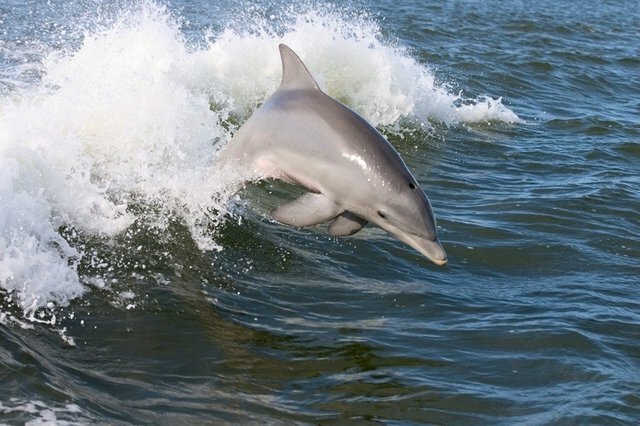 You can also call and write to the authorities in Taiji as well as the Japanese Embassy in your country, the U.S. Embassy to Japan, U.S. and Japanese Ambassadors to the UN and the U.S. Senate members of the Committee on Foreign Relations, among others -- all of their contact information is on this page. The Red House, 135 Station Road, Impington, Cambridge, Cambridgeshire CB24 9NP, UK. Tel: +44 (0) 1223 233 971 Fax: +44 (0) 1223 232 87 Email: secretariat@iwcoffice.org You can use this form to contact Japan's Ministry of Agriculture, Forestry and Fisheries, or send an email to the Wakayama Prefecture Office's Fishery Division here. You can also call Taiji's mayor's office at +81-73-559-2335, and the fishermen's union at +81-73-559-2340 to express your concern. If you want to donate to this cause, Sea Shepherd, Save Japan Dolphins and the International Marine Mammal Projectare all great organizations to give to. Share the action you're taking by tweeting with #TaijiNeverAgain to @dodo.